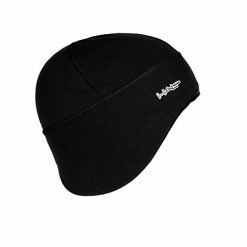 The Halo Anti-Freeze Pullover is great for a wide range of activities including: Cycling, Triathlon, Running, Lacrosse, Motorcycling or even at work under a hardhat. 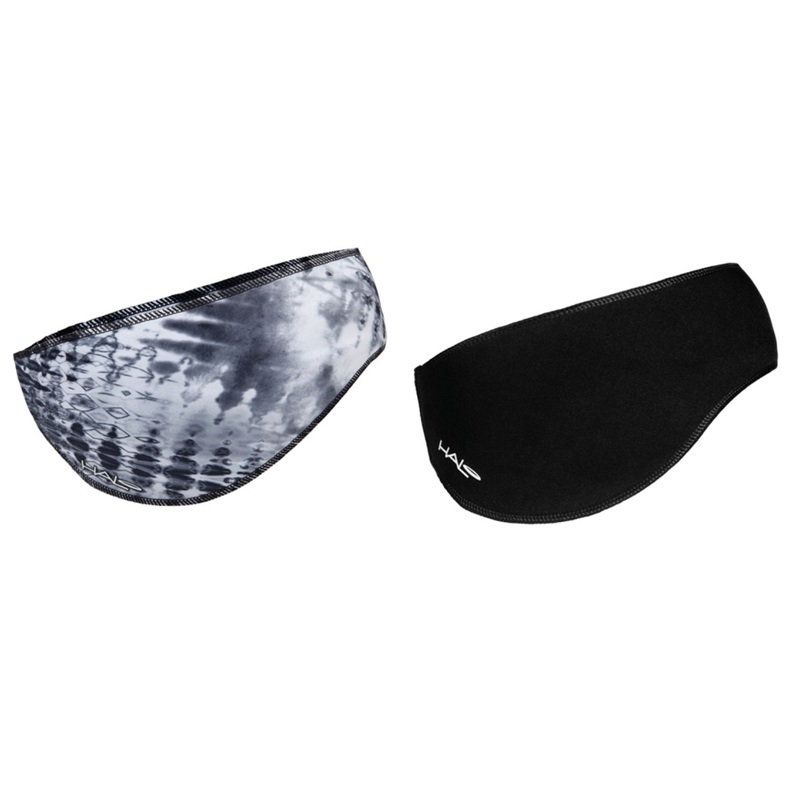 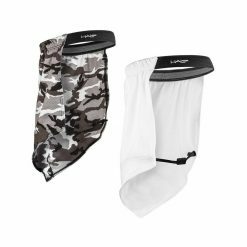 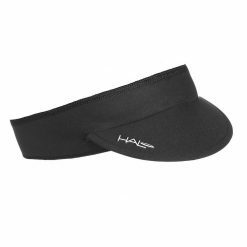 The Halo Anti-Freeze Headband is great for cold weather training. It is wider up front and completely covers the ears. 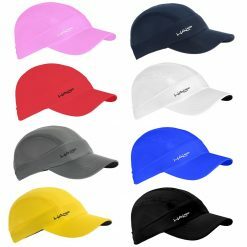 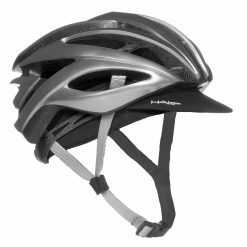 The smooth design allows it to fit under helmets. 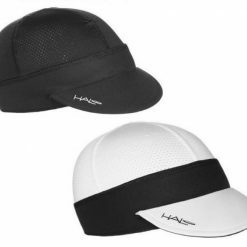 It also includes the patented Sweat Seal Grip Technology and Dryline® fabric. 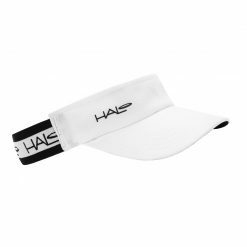 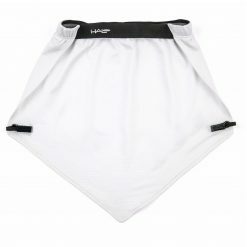 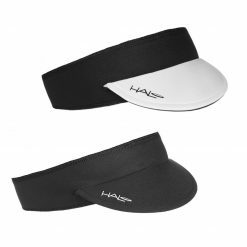 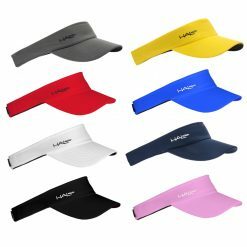 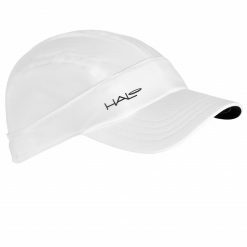 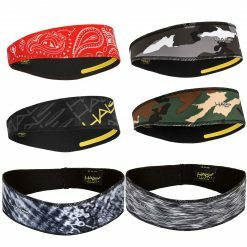 Buy Halo Anti-Freeze Headband now!